Enjoy free shipping on any US order of $100 or more until Wednesday! International orders over $300 will earn a $20 store credit for use on your next purchase from us! These detailed models in HO Scale from Athearn look just like the first units delivered to Amtrak in the 1970s for their revamped passenger fleets. 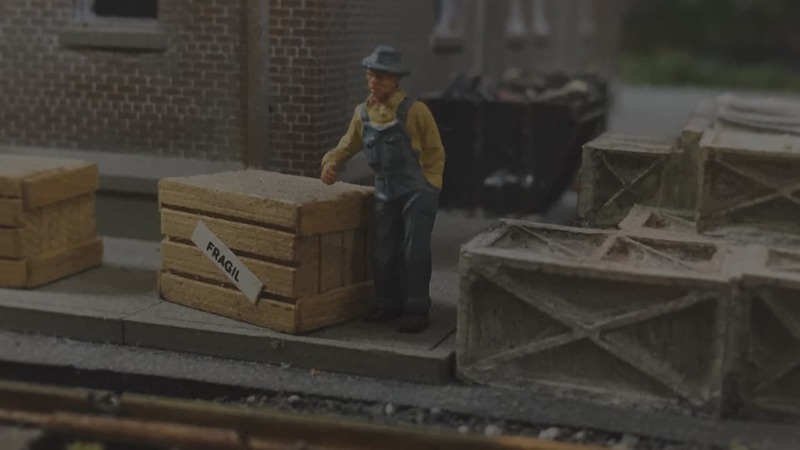 Explore our vast collection of ready-to-run train sets whether you’re purchasing for yourself or as a gift, we’re confident that we have what you need to get started!